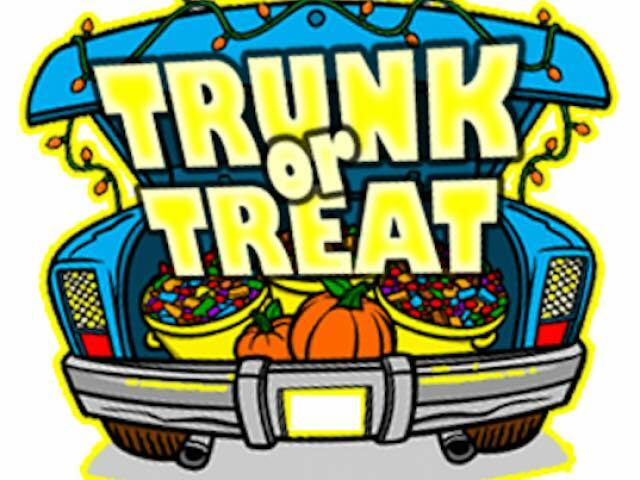 Zion Lutheran Church will be hosting a Trunk or Treat event on October 31st. Come bring your kids walk through the cars and get candy. This is a safe alternative to Trick or Treating.